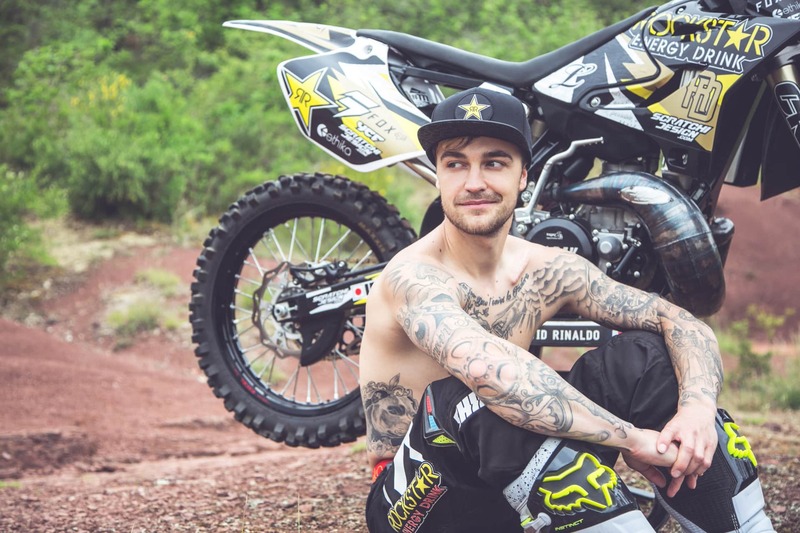 David Rinaldo began his career riding dirt bikes as a kid, which grew eventually into him becoming one of the best and most exciting freestyle motocross riders in the world. David is an experienced rider in the sport with an extraordinary style and has succumbed to his fair share of injuries. We can safely say here at BigAirBag “David Rinaldo is back”! We had the opportunity to talk with David after he invited us into his home and installed his very own personal BigAirBag LANDING. 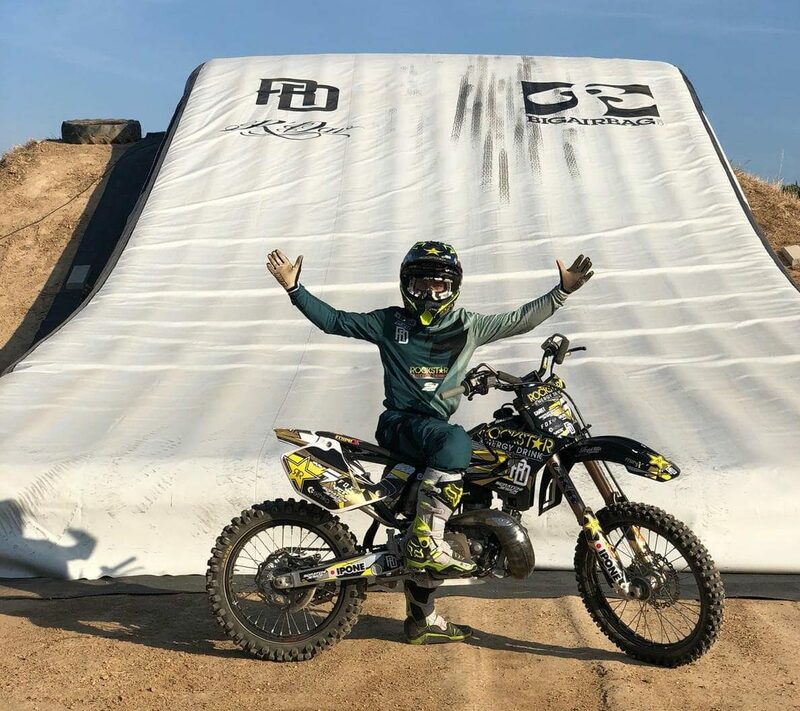 We are passionate about FMX and thrilled to be able to help professional athletes such as Pat Bowden, Luc Ackermann and now David Rinaldo to fulfil their true potential. 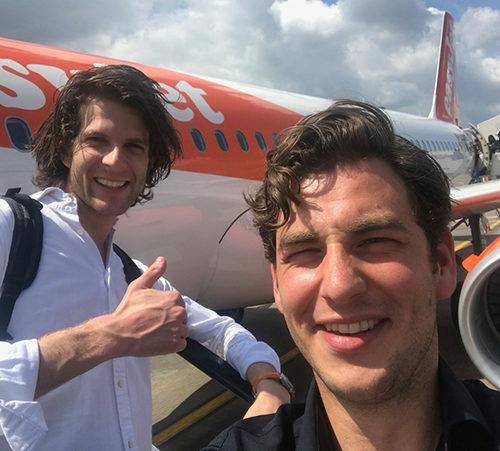 Read the interview below to see what David thinks about the sport, BigAirBag and his future plans! David, unfortunately you had an injury during the X-Fighters a few years ago. What made you decide to comeback after such a heavy set back? During the X-Fighters in 2011 I had a very bad crash causing me to be out for maybe five or six months. After that I still wanted to come back because I love motocross and most of all riding freestyle. Freestyle motocross is a sport that comes with great risk and every rider knows he’s going to crash one day. When you are as passionate as I am you are willing to take the risk! How important is this comeback for you? At this moment it’s one of the most important things in my life. Making a comeback after a big crash like mine is always difficult. During the X-Fighters in Madrid I crashed after doing a double grab backflip. Performing only this particular trick again already mentally took me two years to manage. It was not only the physical challenge that I had to deal with, but an even bigger problem was to overcome the mental set backs caused by the crash. 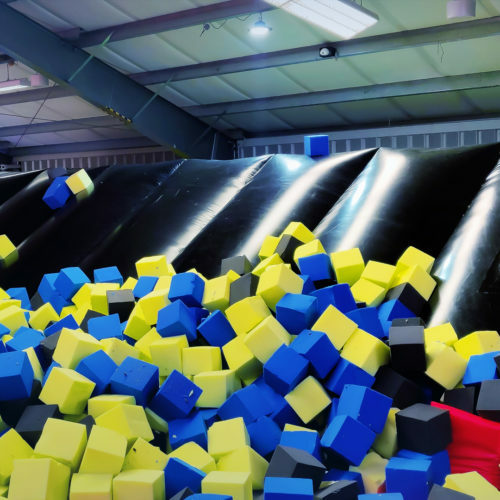 Even when training in a foam pit, I kept just mentally blocking in front of the ramp. When I first landed the trick again after two years I felt a weight off my shoulders. In those two years the riding level of the other athletes climbed to an extreme height. It’s a big technical challenge to keep up with the progression of the other guys. In the end I want to make a comeback not only because this sport means everything to me but also to show everyone that I can fight and come back even stronger than I was before. I’m ready to push the limits again. 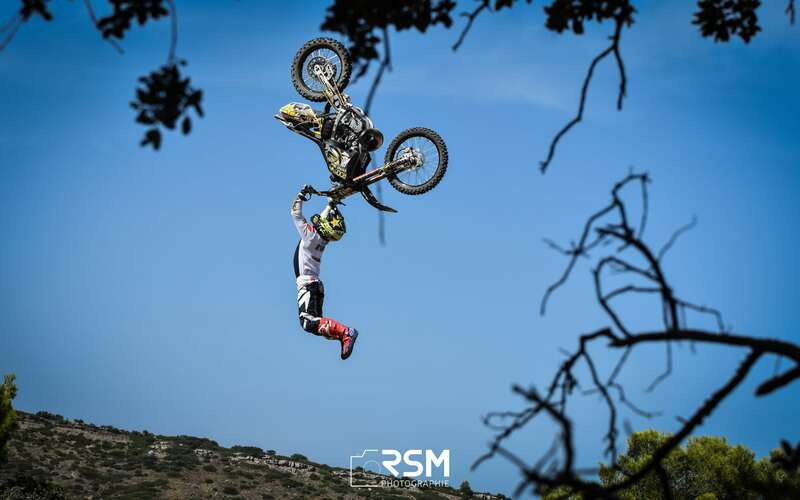 What kind of lifestyle can we expect from a professional FMX rider? 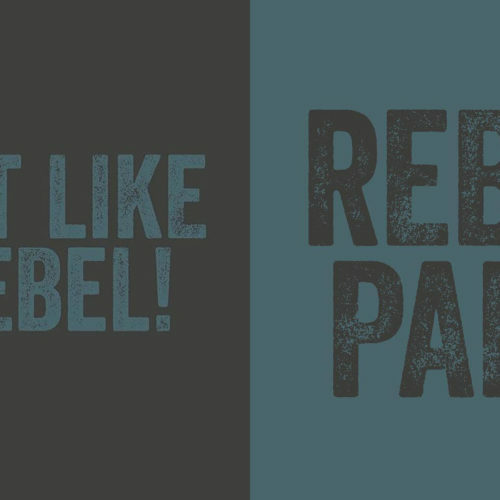 In contrast to what people expect it is not rock and roll anymore these days. You have to train a lot to keep up with the other riders. 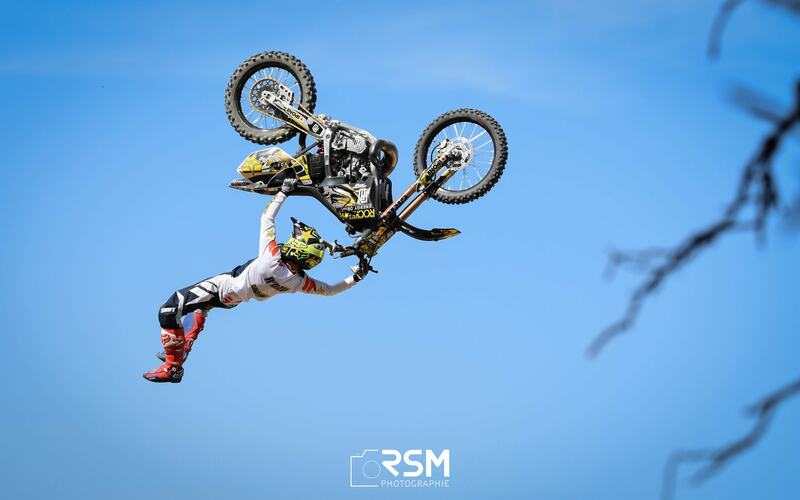 FMX is one of the most extreme sports in the world. The level is constantly rising and the tricks becoming more dangerous. You have to devote your life to the sport, invest all of your time and take risks that are focused on your goals. What is the most precious memory you have from your FMX career till now? I would say every memory of riding could be my best memory. It’s impossible to choose only one. In general, the best thing about my career is to wake up every morning and realize that I’m going to ride freestyle that day. To be able to do what I love the most every single day is such a great value to me. What was the main reason to start training on a BigAirBag? After my crash I had real trouble feeling safe again while riding freestyle. The whole sport is becoming more dangerous every day and the tricks have to be bigger, higher and more complicated. Being able to train on a BigAirBag makes it possible to keep up with this fast rising level. It’s giving me the opportunity to learn new tricks even faster and mentally it is so much easier to perform dangerous tricks. It’s giving me the secure feeling that I’ve missed since my big crash. Beside that I can practice my most complicated tricks every day at my own training area. I can land my tricks a thousand times on the BigAirBag and become confident with it before I start performing it on a normal landing. It’s not that easy to say something about the competition. 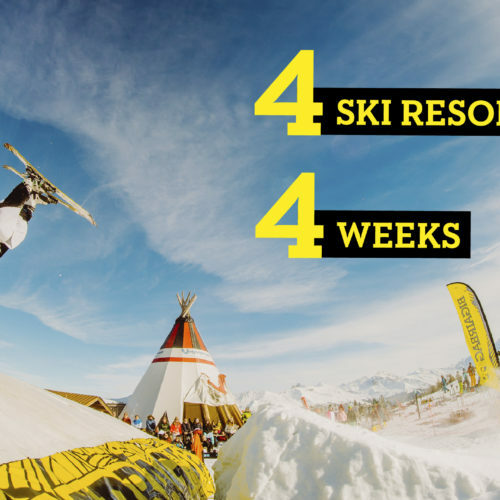 Last year it was Levi Sherwood who did the world’s first double backflip. This year there are already about ten riders who are performing the trick! The competition improves very fast and the only way to keep up is to keep challenging yourself. That is why a BigAirBag is so important and useful for the FMX sport. It makes it possible to practice new tricks and finesse the one’s I have already landed. It helps me to achieve my potential so I can fight the competition and make it back to the podium. 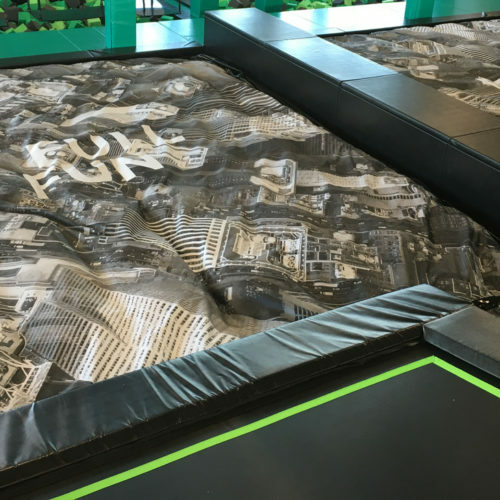 What was your initial feeling the first time you hit the BigAirBag? The BigAirBag pleasantly surprised me. I was expecting something very soft and easy to land on, but it turns out to be even better than I expected. I didn’t even feel the landing and was able to ride off so easily. 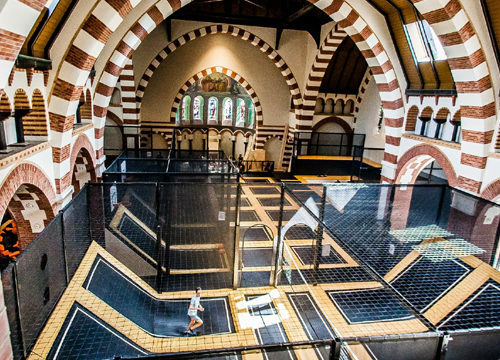 It makes it accessible to try new tricks without having to worry about the landing. So my first experience is very positive and I’m already looking forward to trying it again and again! Now you have a BigAirBag what can we expect for the future? At first I want to overall improve my level and keep pushing myself. My friends are practicing front flip combinations with a cheater ramp. I might try a front flip on a normal ramp, because I can practice it with a safe landing. Another trick I want to be able to perform again is the Volt. With the BigAirBag and the foampit I have all the tools in order to put in really good work. I’m curious what the future will bring me and of course the ultimate goal is to get a medal in the X-games one day. 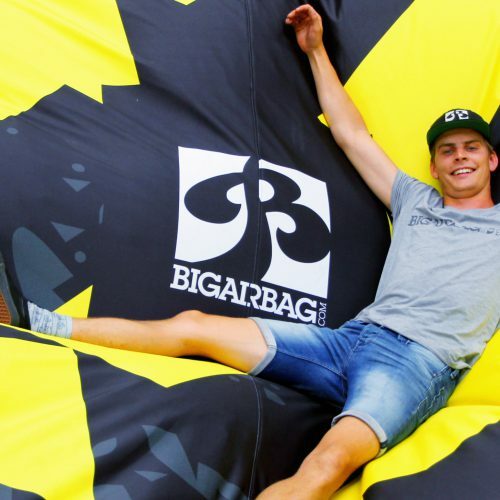 Would you recommend a BigAirBag to other FMX riders? I would definitely recommend a BigAirBag. It was a big investment but as soon as I landed on it the first time I realized that it was the best choice I could have made. If there are any FMX riders out there who want to improve, then a BigAirBag LANDING is definitely the way to go. 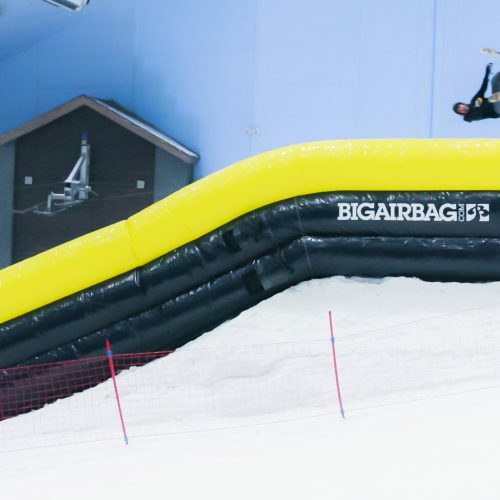 Do you want to learn more about the BigAirBAG LANDING click here!